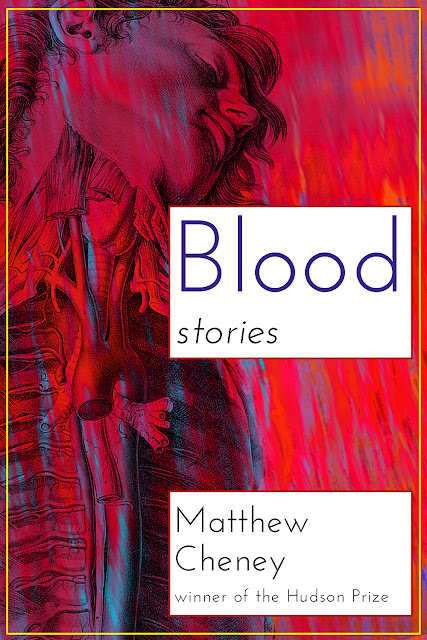 You can now order my upcoming collection Blood: Stories from the publisher, Black Lawrence Press. 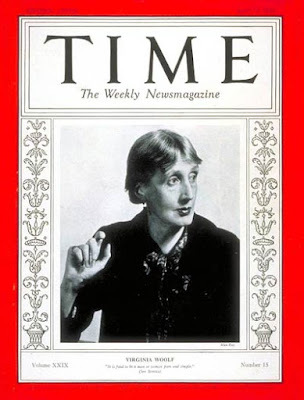 The book will be released in January 2016, and BLP is offering it for a bit of a discount before the publication date (it's a big book — 100,000 words — so will retail for $18.95). Should you pre-order it? I don't know. Yes, of course, I would like you to. And if you're going to order it online, this is a good way to do it, because you'll get it pretty quickly and a larger percentage of your money will go to BLP, so you'll help a small publisher stay solvent. Once the book is published, you'll also be able to buy it from bookstores, and since I support people spending as much money as possible in local bookstores, that's a great way to get it as well. 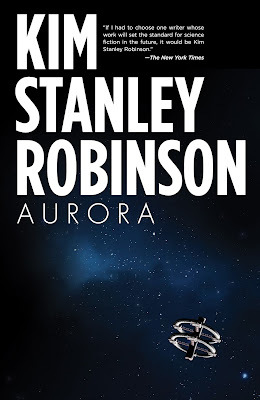 To make Kim Stanley Robinson's Aurora make sense, I had to imagine a metafictional frame for it.